"When this was taken we lived in the little house on the farm where we lived 50 years." 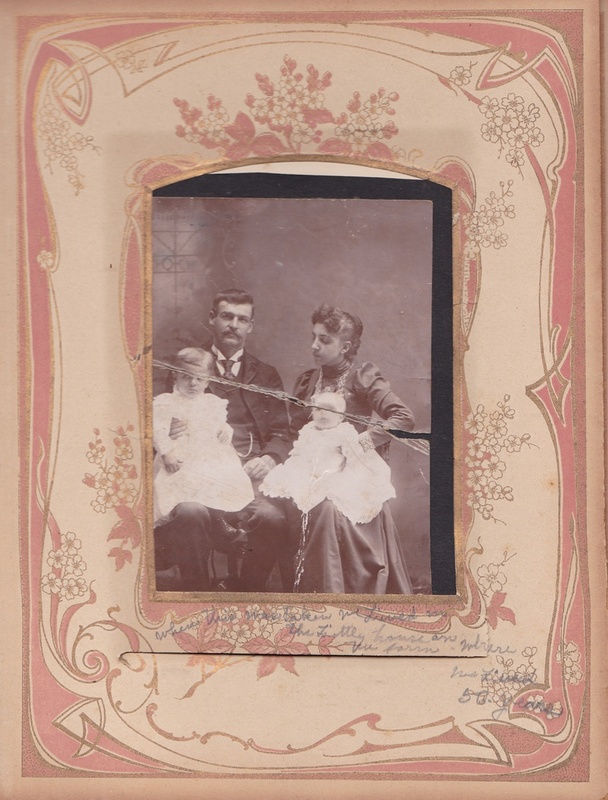 My guess is that this photo shows Issac B. and Rachel (Shultz) Grubb with two of their children. Anyone recognize these faces?